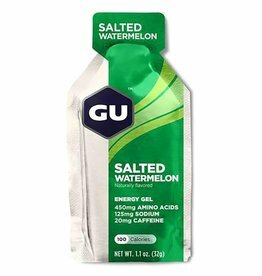 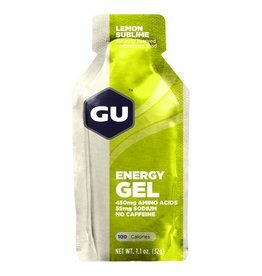 GU Energy Gel is packed with flavor and provides your body with the essential requirements it needs to keep going for miles and miles and hours and hours. 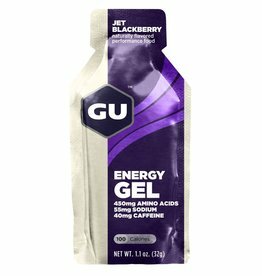 Everything inside each packet of GU Energy Gel is engineered to do one simple thing: provide your body with the essential requirements it needs to keep going for miles and miles and hours and hours. 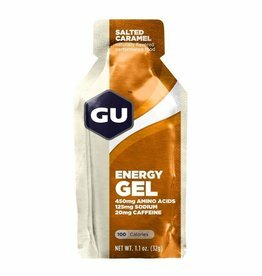 GU Energy Gel is packed with flavour and provides your body with the essential requirements it needs to keep going for miles and miles and hours and hours.